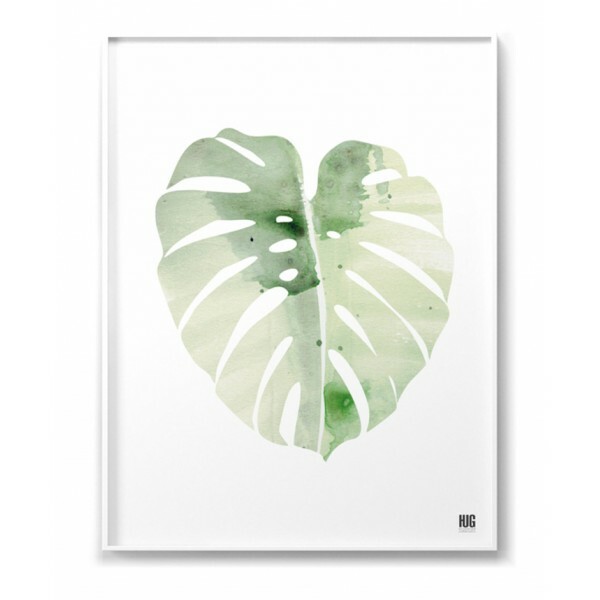 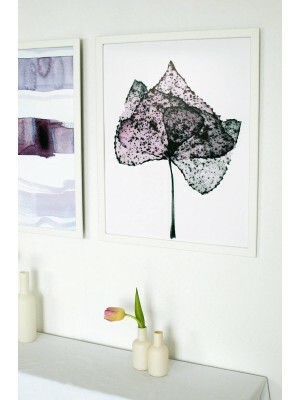 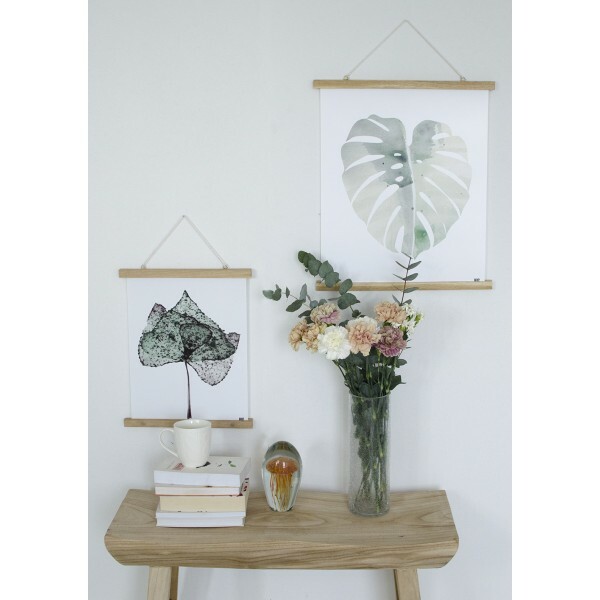 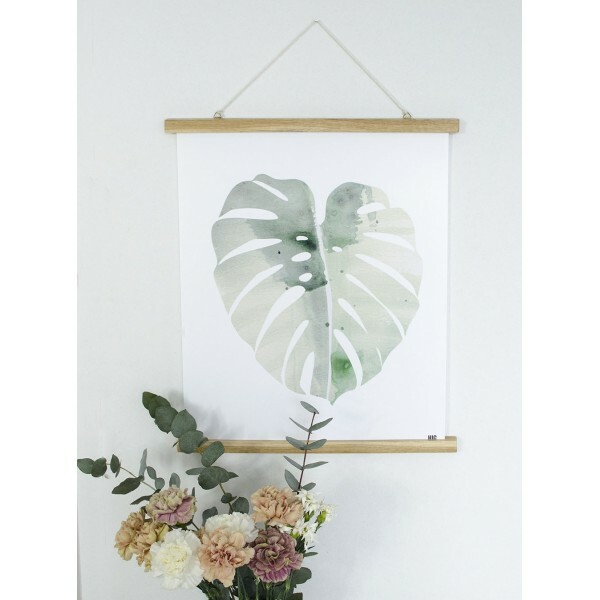 A floral poster depicting a monster leaf painted with watercolor technique. 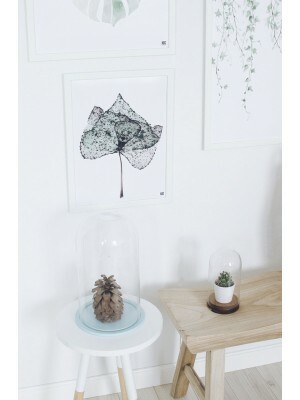 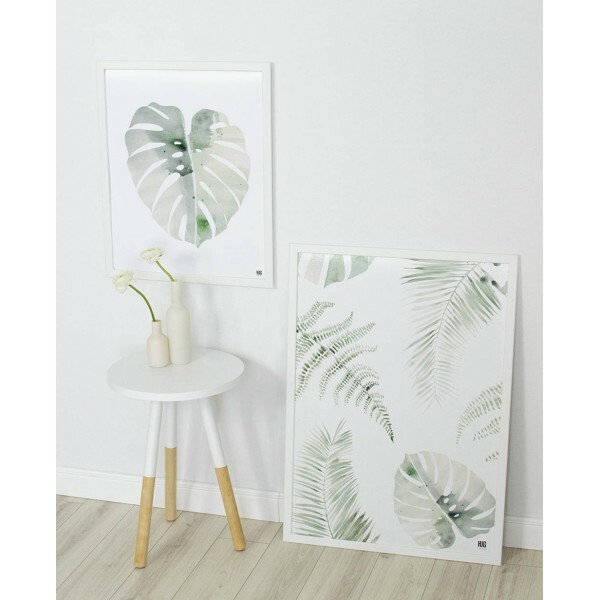 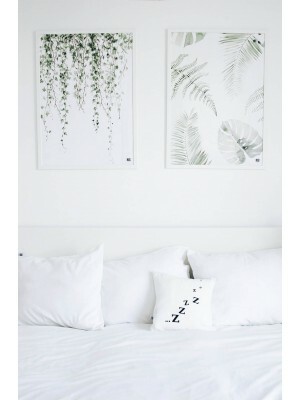 Minimalistic style illustration, matching many interiors. 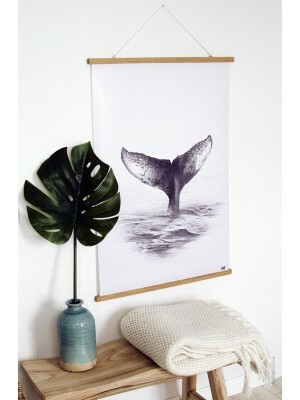 Perfect for the living room, kitchen or bedroom. 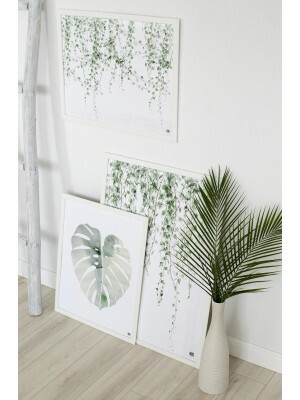 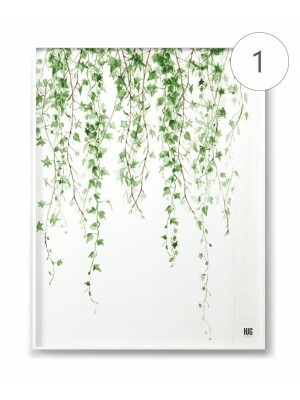 The graphic will appeal to all those who like to surround themselves with greenery in the interiors. 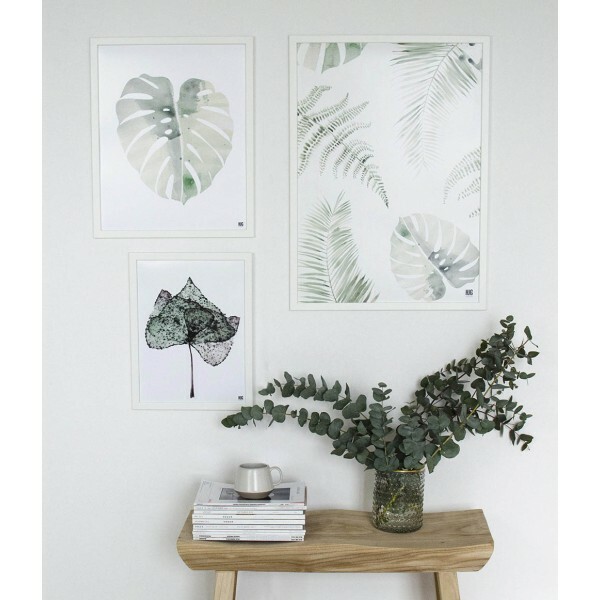 The poster looks great on the wall alone as well as in the composition with other illustrations from the same collection.